Live music, food and drinks all in this St. Patty's themed event. Events include 5K, a 1.5-mile walk and Clover Kids Dash. Participants may register the day of the event. Check in begins at 5pm. 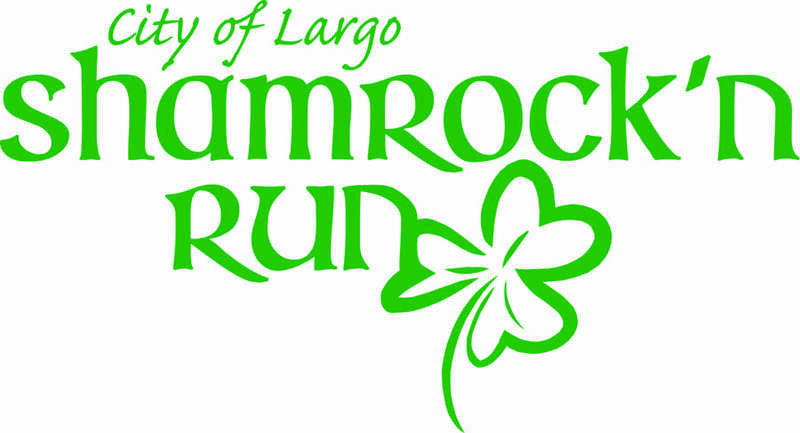 If paying by check, make checks payable to City of Largo. Pre-Registrations can be dropped off at the Highland Recreation Complex no later than March 11th. If you have questions, please email jwilson@largo.com or call 727-593-6166. Clover Kids Fun Run - Approximately 8:00pm following the conclusion of the 5k.